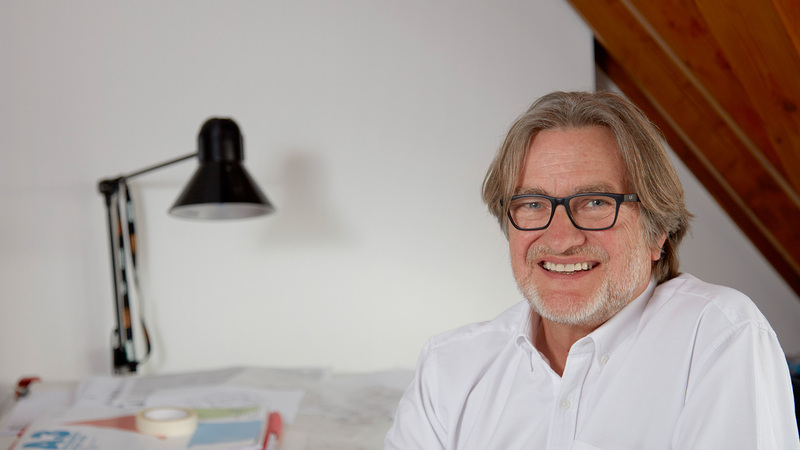 Andrew has over 30 years' experience in housing design and has created successful residential-led environments in both the private and public sector. He has expertise in regeneration, mixed use, community, historic buildings, education, health and extra care sectors. Along the way Andrew has accumulated a wealth of experience and worked on a number of varied projects, building up the practices profile and portfolio. 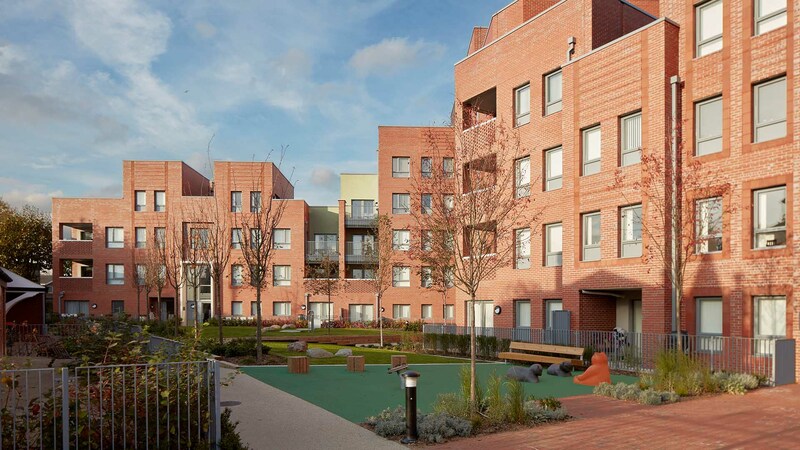 Andrew is the driving force behind the practice’s research into technology and innovation, working for many years with the cutting-edge factory-procured BUMA system, completing several schemes in London for Hyde Housing Group. 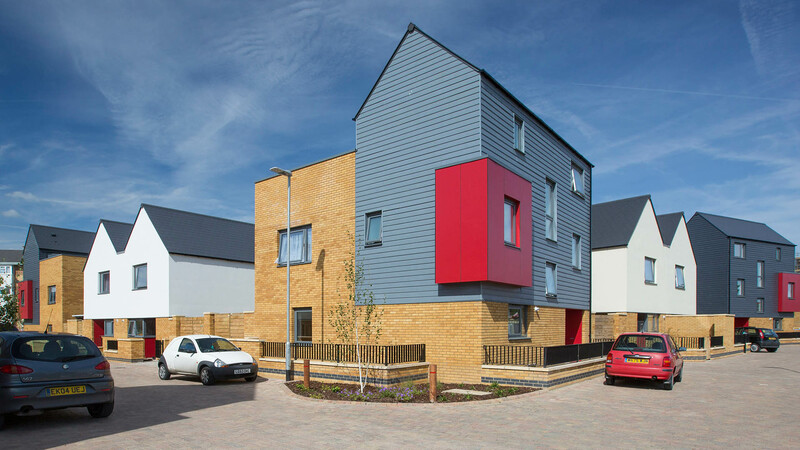 One of those developments, Barling Court, was completed on site in four days and was covered by the BBC, ITV, French and Australian TV. 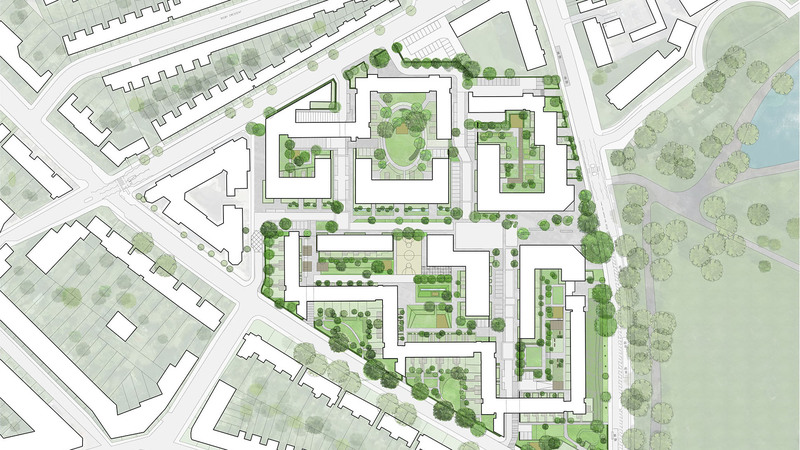 Andrew's current research takes on issues such as positive regeneration; reconnecting disconnected parts of the city back into the community and the use of the urban roofscape to create new types of garden and amenity space to attract families back into high-density urban developments. 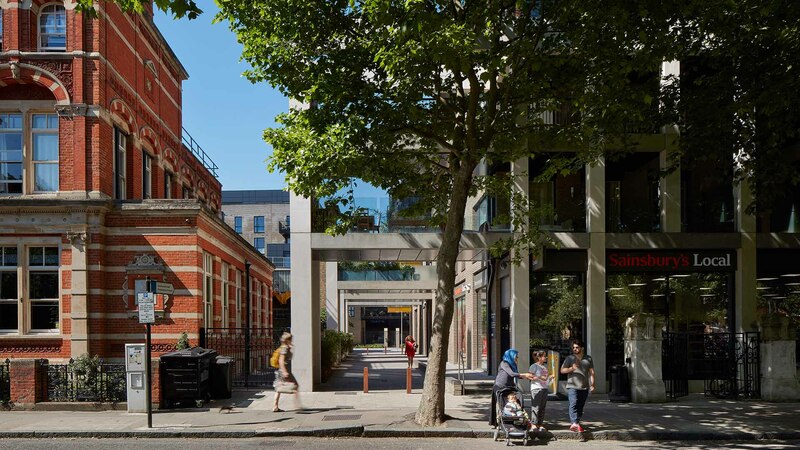 The Exchange, Bermondsey Spa for Notting Hill Housing is one such scheme designed with these issues at the forefront. Andrew is well known within the industry and regularly speaks at national and international conferences and competitions including chairing of the judging panel in the UIA Living Steel competition.